Sega Dreamcast is the Best Gaming Console of All Time – OF ALL TIME! 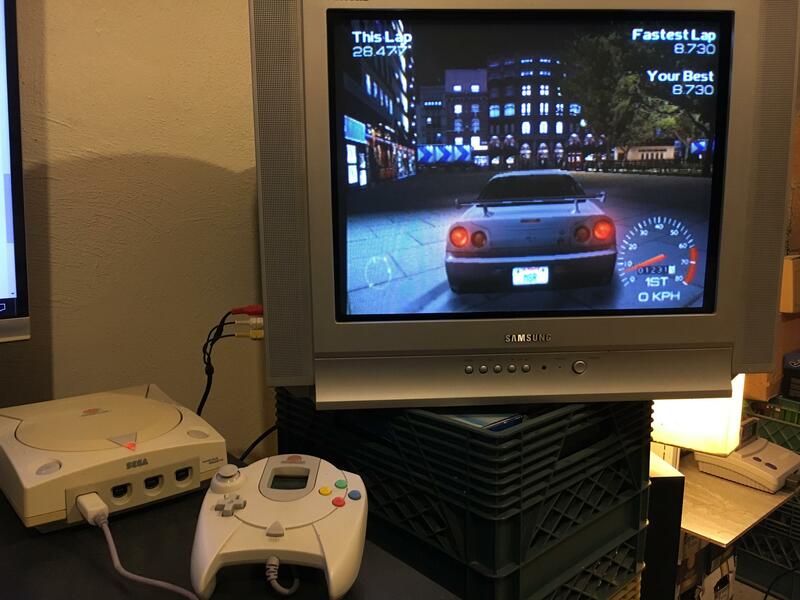 Posted byhatesec April 14, 2019 April 14, 2019 Posted inReviews, TechnologyTags: dreamcast, review, sega, vmu1 Comment on Sega Dreamcast is the Best Gaming Console of All Time – OF ALL TIME! 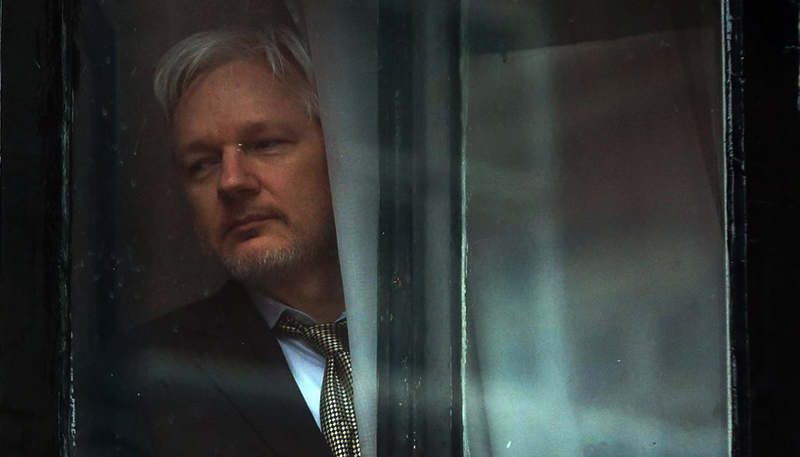 When did Julian Assange turn Wikileaks BAD? 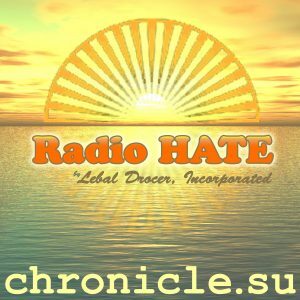 Posted byhatesec April 11, 2018 April 11, 2018 Posted inNews, Reviews11 Comments on When did Julian Assange turn Wikileaks BAD? When I think of South American drug cartels, I’m reminded of the beheading videos I used to download from Limewire and Kazaa in the year 2000.